Tanzania culture tour program where local people organize and run small tourism projects, the income being used for community projects is well developed in the Arusha region. 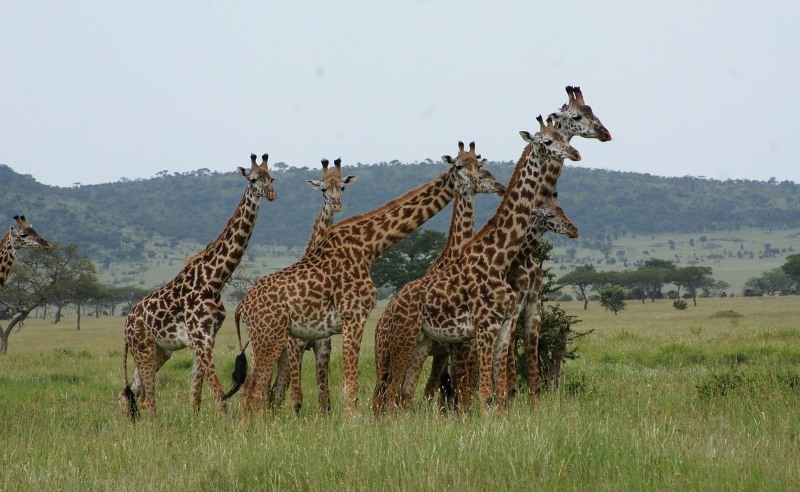 It is well worth visiting one or two alongside your safari, to get a real feel for both the cultural and natural history of this fascinating part of Tanzania. Our trips are for active, flexible minded people who enjoy the unusual and the adventurous. Optional visit to The Cultural Center, Shanga, or St Judes on either first or last day of this safari. Arusha. After breakfast, drive to Lake Duluti, a crater lake on the southern foothills of Mt Meru. Here you can canoe or hike around the lake. There a view points where you can see Mt Meru and Mt Kilimanjaro. Return to Arusha for evening walk around the city; overnight – Karama Lodge. After breakfast drive to Tarangire National Park, with packed lunch. Game drive en-route. Tarangire is renowned for its large elephant population. Overnight Maromboi Tented Camp. (beds, en-suite toilets and showers). Experience some walking & cultural activity. Accommodation – Tindiga Tented Camp. Early morning visit to the Hadzabe and participate in cultural activities with them. They are a small tribe of hunter-gatherers who inhabit the lakeside forest. Guests are able to go out hunting with the men and gathering with the women. Proceed to Ndutu area picnic lunch & game drive en-route – overnight at Lake Masek/Ndutu Safari Lodge. Early morning game drive, return to camp for hot lunch and relaxation. Late afternoon game drive, dinner and overnight at Lake Masek/Ndutu Safari Lodge. After breakfast depart Ndutu for Serengeti National Park. Game drive en-route, picnic lunch. Overnight at Kati Kati Camp – Serengeti. Early morning game drive, back to camp for hot lunch and relaxation. Late afternoon game drive, back for dinner and overnight at Kati Kati Camp. (beds, en-suite toilets and showers). Ngorongoro is collapsed volcano – an incredible natural amphitheater, 25 km across and teeming with all of the African big game. Early morning descent into the crater for spectacular scenery and game viewing in what has been described as the eighth wonder of the world. After lunch, drive back to Arusha. Overnight Lk Duluti Serena Lodge /Planet Lodge. Depart after breakfast for Arusha National Park. Game drive, picnic lunch en-route. Optional walking activity, visit Momella Waterfalls, return to lodge for dinner and overnight.